Our team works with sellers from all over central Indiana! Here is who we are currently representing. This Irish Hill home is centrally located near Fountain Square and downtown Indy. Open floor plan with a full rooftop deck above the garage with stunning views of downtown. 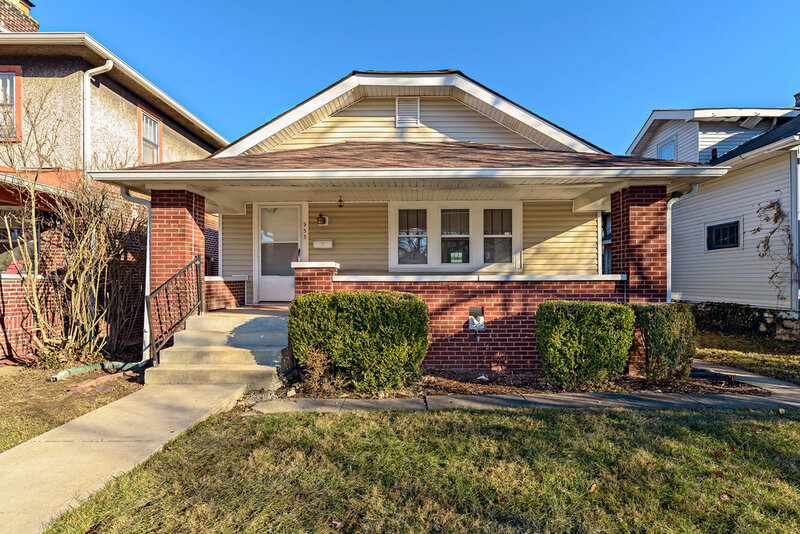 This open floor plan property boasts views of downtown Indy, a two car detached garage with space above for a studio apartment that could be used for income or personal use. Welcome to Villa Avenue in Fountain Square! 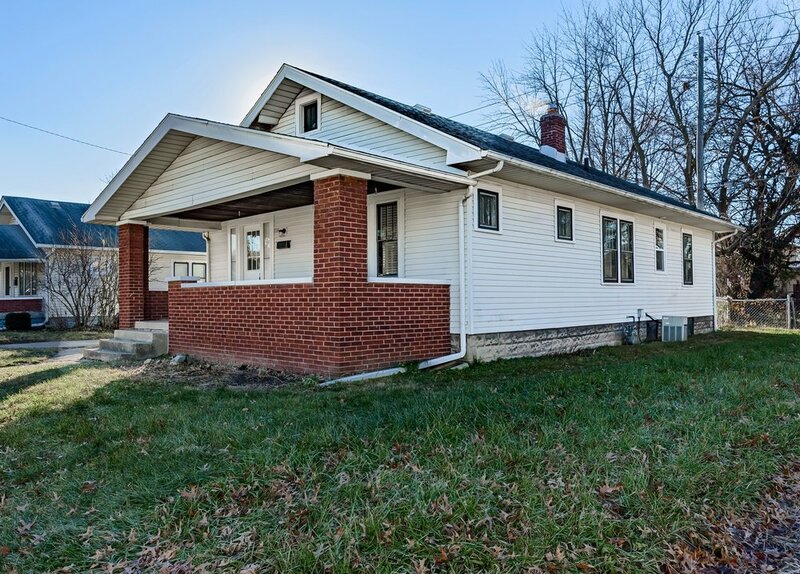 This charming home was recently remodeled down to the studs. This home offers wide open spaces with a large living and dining area, a butcher block island, new flooring and beautiful tile work. This home is a must see! Exclusive opportunity to live in the heart of Downtown Indy's Wholesale District. Be prepared to be blown away by this ultra-chic 2BR/2BA Meridian Lofts top floor condo. 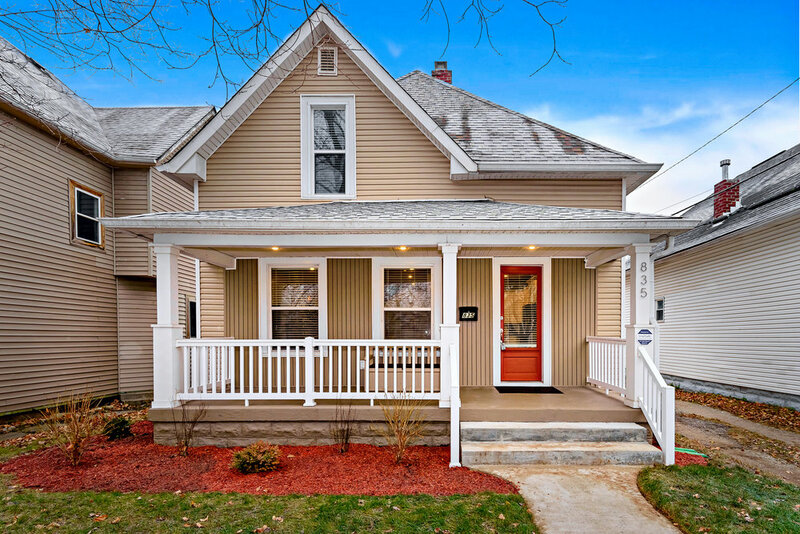 Nestled in Emerson Heights on a beautiful street, this adorable home has been gorgeously remodeled, still keeping the old-world charm! Original hardwoods throughout, updated kitchen, including granite countertops, shaker-style white cabinets, and stainless-steel appliances. This Emerson Heights bungalow has much to offer! Updated with new laminate flooring throughout, a brand new kitchen, featuring quartz countertops, shaker-style cabinets with plenty of storage, and new stainless steel appliances. Come see this beautiful custom brick home on an amazing wooded lot! Open concept living area and master bedroom with a HUGE walk in shower. You will want to call this one home! 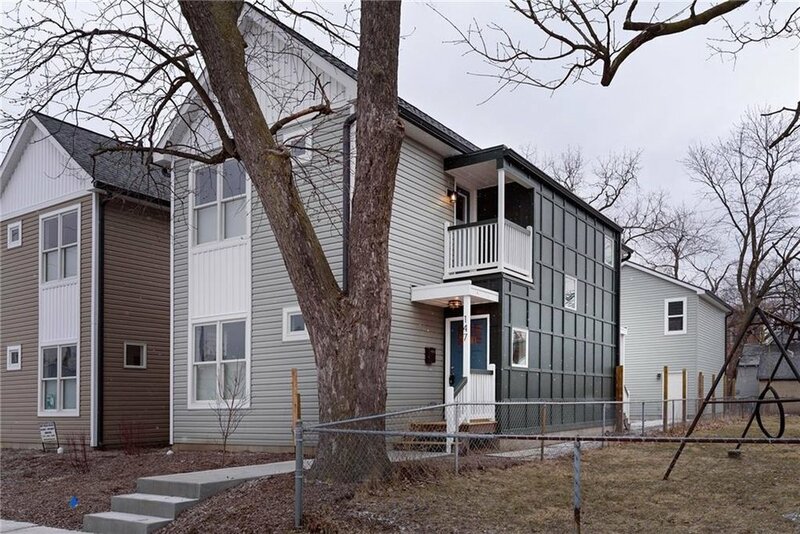 Nestled in the heart of Broad Ripple this 2bd 2ba home is a rare find. Minimalist and sophisticated, this Evanston bungalow will catch your eye and pull you in for more. Welcome to this charming 19th century home on very large lot. Original woodwork & hardwood floors throughout. Walk-in closets in 3 bedrooms. Home offers 4th bedroom suite on main; possible in-law quarters or office w/private exterior door. Large 2 car garage w/workshop, attic, heat & A/C. This Shelbyville ranch home is located on a Picturesque 14 acre property that includes a pond, spectacular wooded area, and large front and back yard. This home and property has been meticulously cared for and is ready for you to call home. 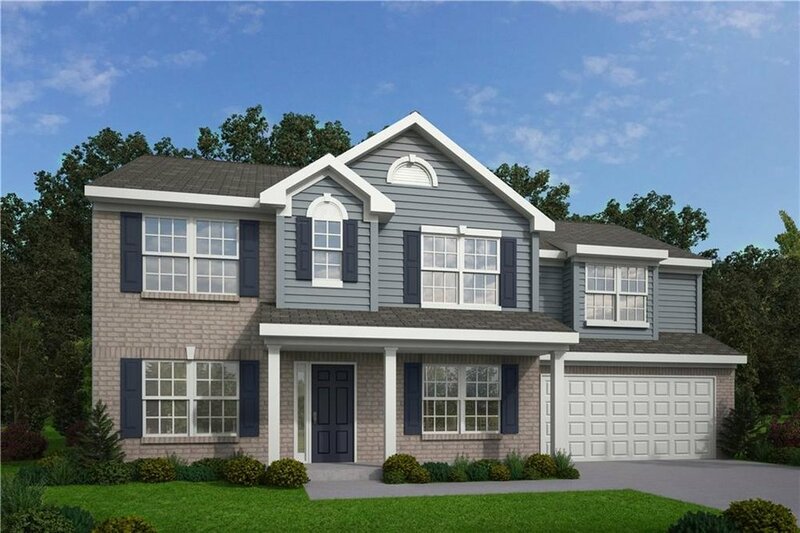 New proposed construction by Davis Homes New Haven! Elevation C Estates Collection. Two story home with 4 beds/2.5 baths. Floor plan and features attached in supplements. 0.5 acre on the golf course! This lot is in a prime location in the neighborhood and ready for you to build your dream home on! You could stop by your house for a quick drink while out playing golf! New proposed construction by Davis Homes Manchester Elevation D Legacy Collection. Two Story with 4 beds/2.5 baths and loft. Floor plan and features attached in supplements. 0.4 Acres lot on a corner lot! Build your dream home in the popular Foxcliff Estates South Neighborhood! This lot features a nice flat surface near the golf course. 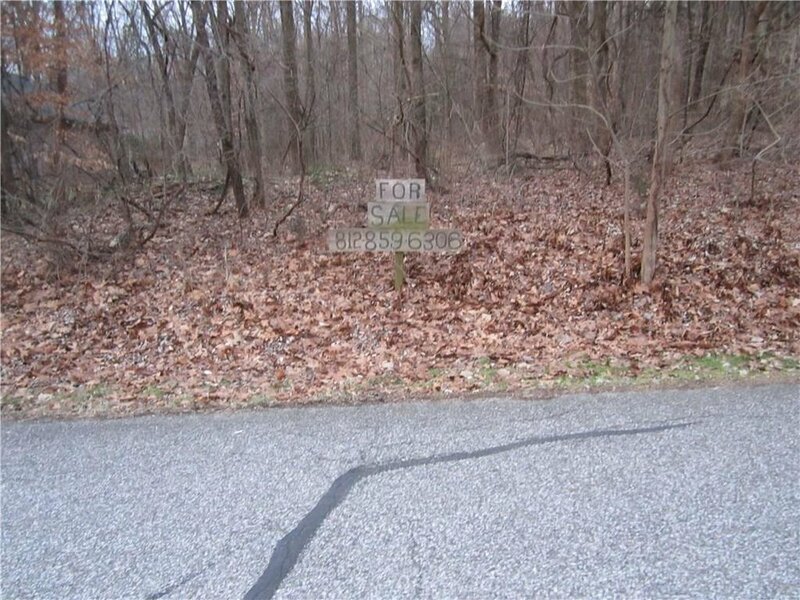 .41 Acre lot completely wooded to develop as you want! Keep the beautiful trees surrounding your home to add extra privacy and some great scenery. That's not all! While these properties are featured, our team is licensed to both buy or sell any property on the market, regardless of affiliated brokerage.